The Crowne Collection of trash receptacles embodies a sleek and contemporary look that adds to the elegance of any indoor setting. 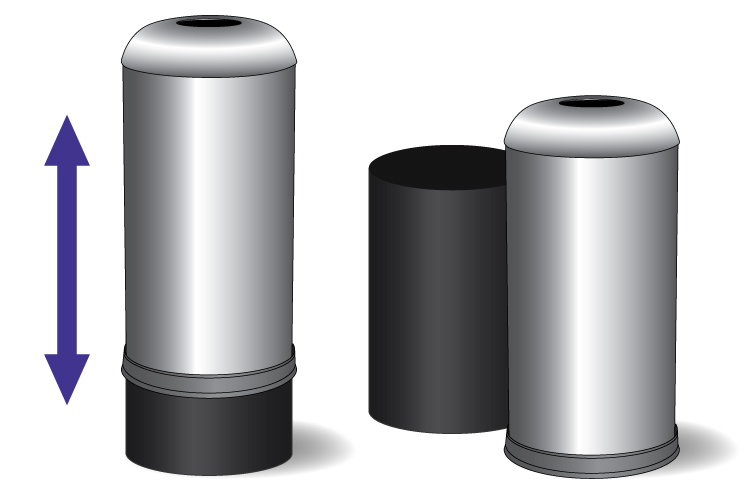 The long-lasting Uni-Koat® powder coat finish gives these receptacles a fresh feel and lustrous shine. 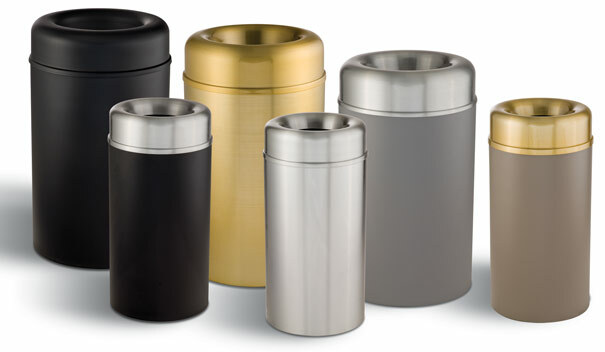 Constructed with fire-safe steel and aluminum, these durable waste receptacles have a built-in bottom rim to prevent scratching of any floor surface.